Homebuyer Privileges | Mark Chaffee | Draper and Kramer Mortgage Corp. When you choose Draper and Kramer Mortgage Corp. for your home financing, you receive access to exclusive discounts from a wide range of national companies. 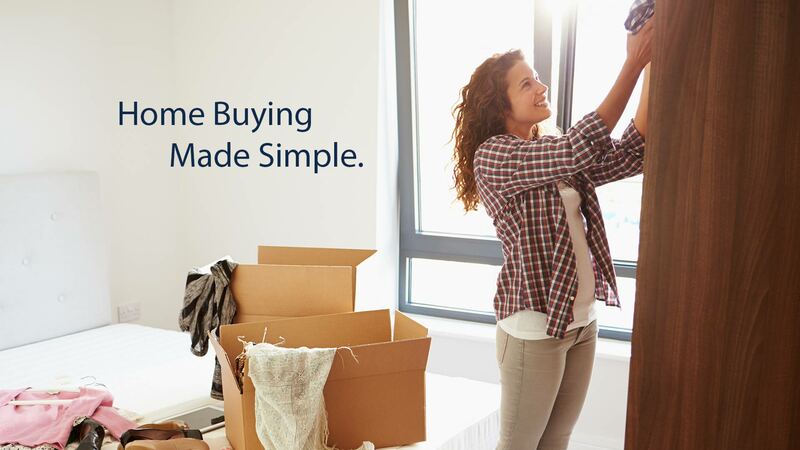 Through our partnership with Genworth Mortgage Insurance, the Homebuyer Privileges® discount program offers you savings valued up to $7,500 on moving services, furniture, appliances, home decor and more! To enroll, obtain your Lender Participation Code and Homebuyer Privileges ID from your loan officer, and click the button below. Offers and participating companies are subject to change without notice. See the complete list of offers after registering. Draper and Kramer Mortgage Corp. and Genworth Mortgage Insurance are not affiliated entities. 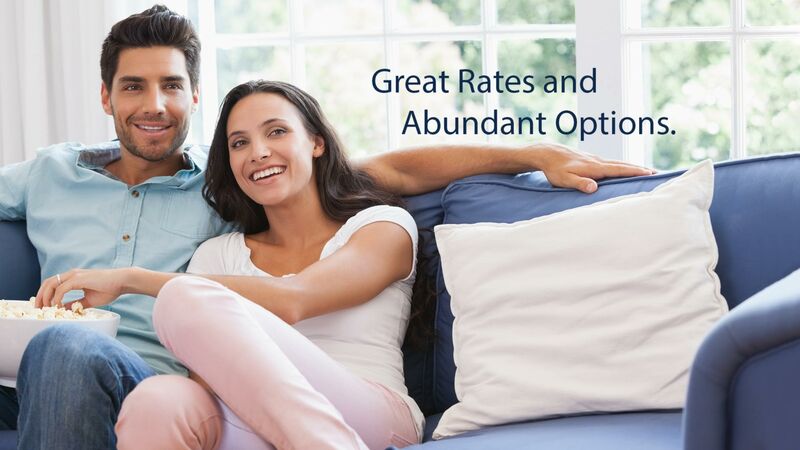 Eligibility conditioned only upon customer demonstrating intent to either purchase or refinance a home. 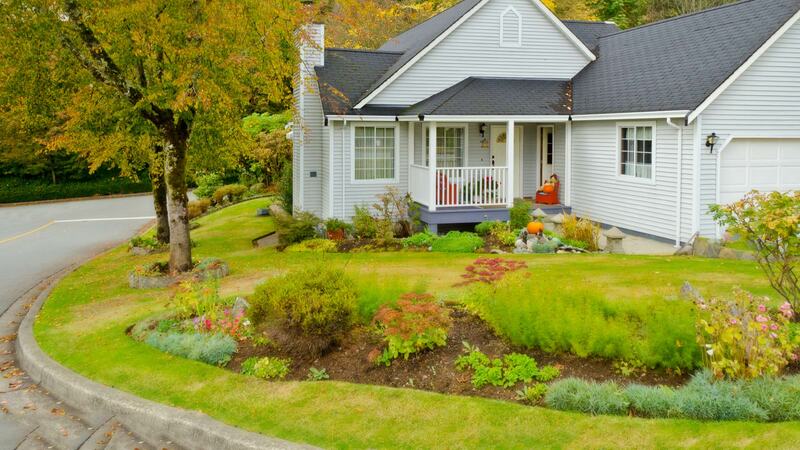 Purchase of private mortgage insurance not required. Homebuyer Privileges is protected by U.S. Patent # 7,219,070.